When Will Things Change? 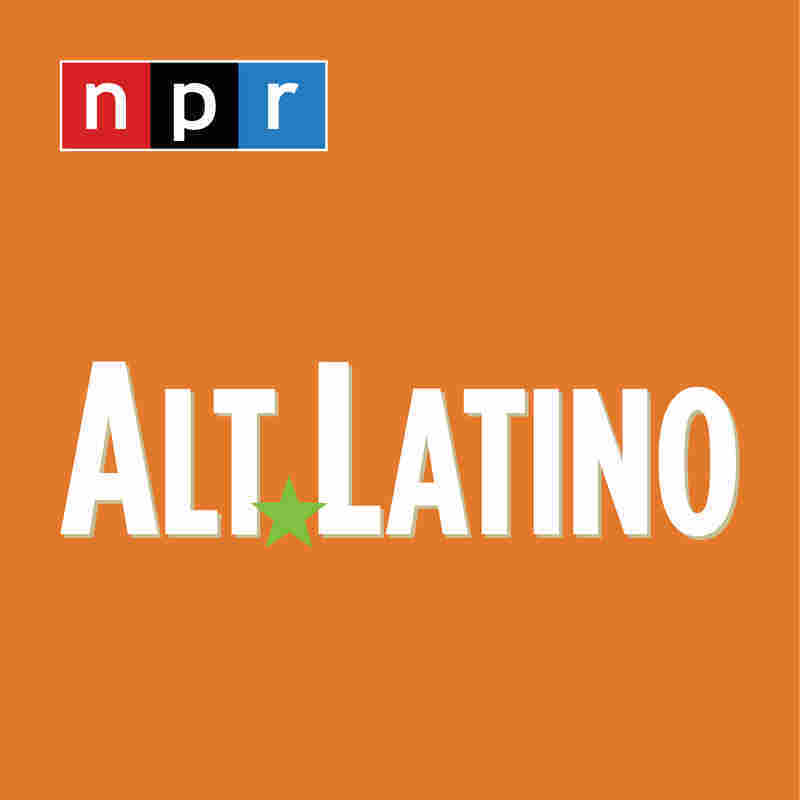 Niña Dioz, Lido Pimienta And Ceci Bastida Aren't Waiting : Alt.Latino A powerful trio of Latin alternative vocalists unite to record a feminist anthem. That was about 12 years ago. 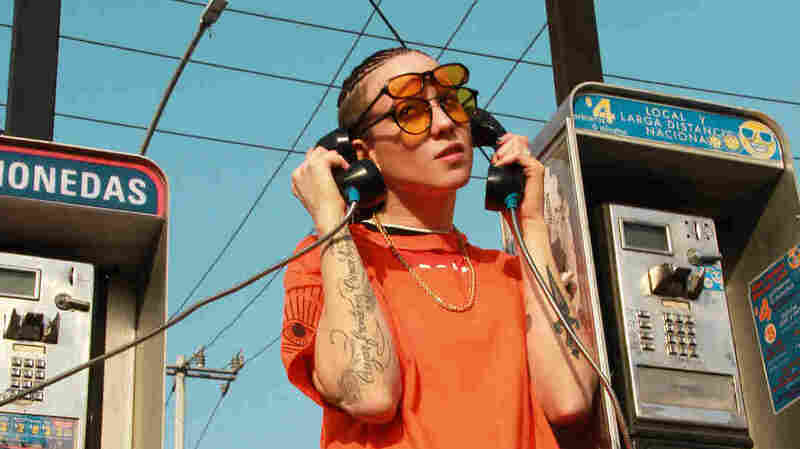 Since then, the now-30-year-old rapper, now known as Niña Dioz, has built a gutsy repertoire of boastful, tough-talking rhymes that also tackle political injustice and gender inequality. But none of her songs have resounded as mightily and as unapologetically as this one. "Tambalea" is a dauntless feminist anthem she recorded with the groundbreaking Colombian artist Lido Pimienta and the Tijuana-born singer-songwriter Ceci Bastida. Pimienta and Bastida provide lithe, gliding vocals over a minimal, marimba-influenced beat, strengthening Reyna's defiant battle cry, her refusal to ever buckle under fear, rejection, or oppression. "It was just a perfect song to bring everyone together — I feel like it really empowers everything I'm doing right now and it represents everything I'm fighting for," Reyna said. "It's about embracing yourself and saying, 'I'm the last drop that spilled the glass. I'm the last person you were going to mess with. This ends now.' "
Reyna's experiences owning her queer identity and navigating the music scene as a woman are at the forefront of blade-sharp, yet languorously delivered, lyrics, which chide naysayers who dismissed her in the past: "Tu me hicistes de menos ayer / Pero yo me aferré." ("You rejected me yesterday / But I clung on.") She also draws from the broader turmoil and violence against women that she's observed in the U.S., but particularly in her native Mexico, where she's watched with horror as femicidios have claimed the lives of an estimated 23,800 women over the last decade. As the artists on "Tambalea" weave their voices together, the song becomes a unified promise to push past complacency and ultimately topple the bigotry that has led to hatred and bloodshed. "'The future is female' — I've heard that since last year, but it's 2018, and for me, it's like, when are things going to change?" Reyna said. "I decided that if I want things to change, I have to be part of that change. I can't just cross my arms and expect someone to do it for me."